Adults only on 2nd Tuesday of every month at 1:15 pm (only if it is not raining). No open houses on Apr 9, Jun 11. 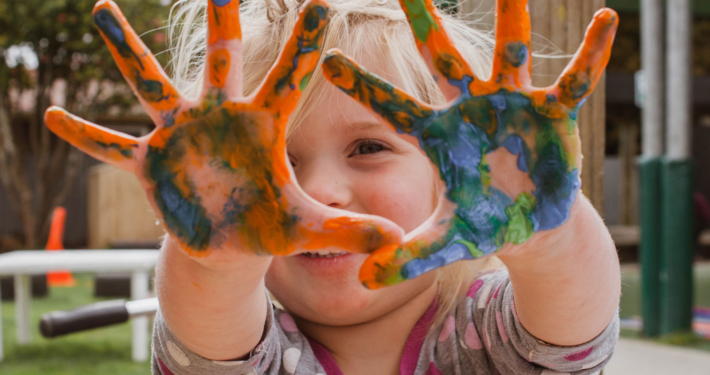 One World Montessori is a nationally recognized, premier Montessori environment serving children 2+ years through 12 years of age from communities in the greater San Jose area, and as far away as Santa Cruz and San Francisco, since 1979. Our goal is to provide an education that focuses on encouraging and guiding those people who will, in turn, encourage and guide us in the future to be strong, independent, creative, skillful and caring individuals. 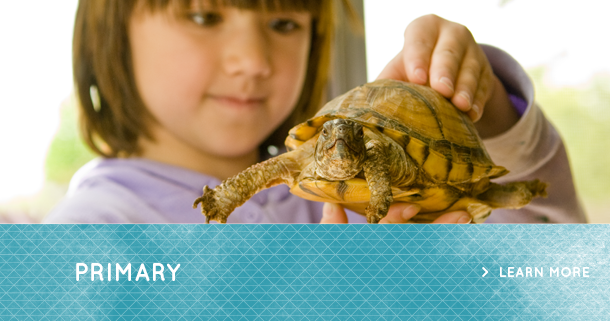 One World is firmly rooted in Montessori’s philosophy for the creation of a more peaceful world. 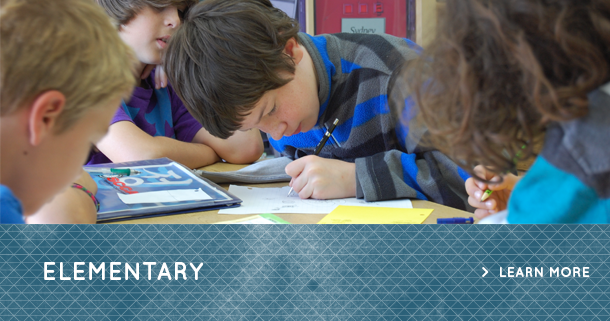 Through it, the school provides children with the tools they need to recognize, understand, and express their emotions in acceptable ways and to resolve conflict through empathy and compromise. One World also provides children with the skills necessary to achieve their goals, develop a sense of self, and make a unique contribution to society. Shop our Amazon Smile store and the school will receive 5% of any purchase. 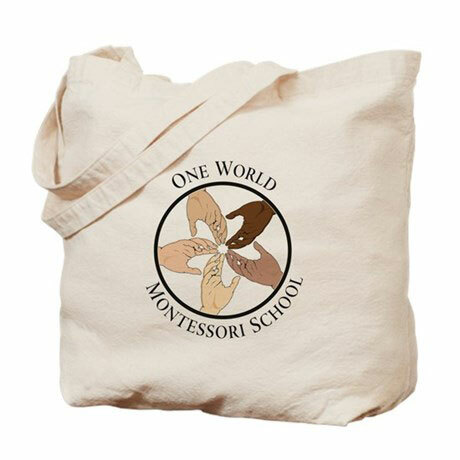 Shop our CafePress store to represent and support One World Montessori! Spring break. No school. No daycare. Parent-Teacher Conferences. No School. Daycare for Full Day students only. Memorial Day. No school or daycare.